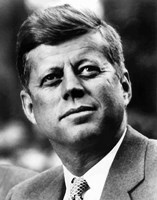 John F. Kennedy, commonly known as JFK, was the 35th president of the United States of America until his assassination in November of 1963. 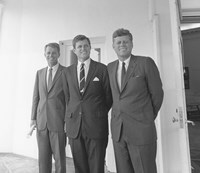 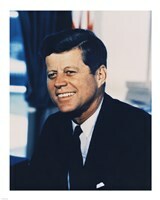 John F. Kennedy played a large role in the direction of American politics. 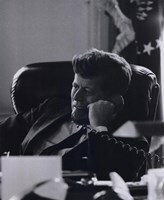 During his presidency, JFK dealt with events such as the Cuban Missile Crisis, Bay of Pigs, the Civil Rights Movement, and the War in Vietnam. 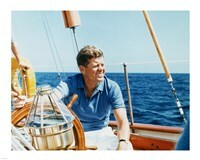 John F. Kennedy will forever be regarded as an American icon. 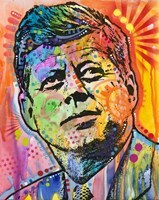 With our selection of John F. Kennedy posters, art, and prints you can find one that is just right for your home or office. 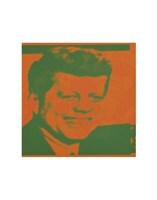 Show your appreciation for one of Americas most memorable presidents in your family room, library, or den. 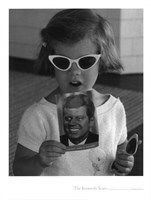 We have many different John F. Kennedy art and prints including portraits, photographs, campaign posters and much more. 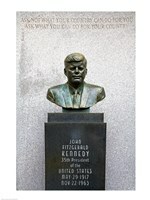 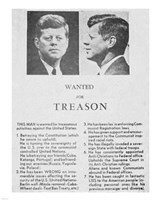 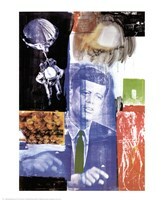 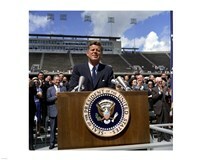 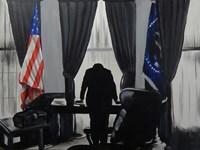 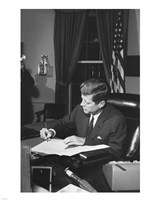 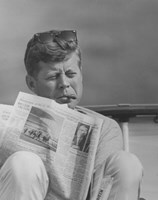 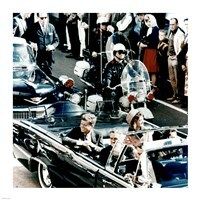 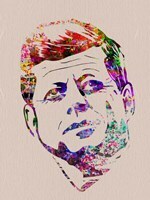 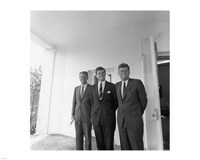 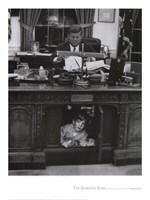 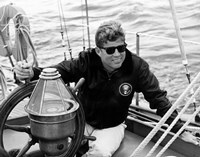 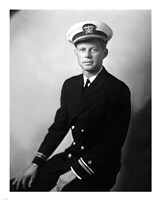 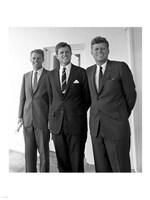 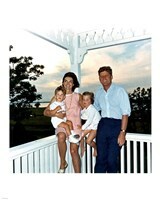 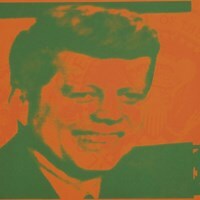 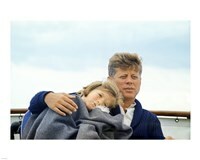 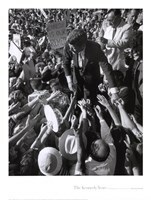 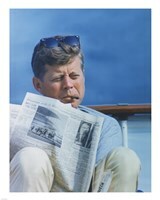 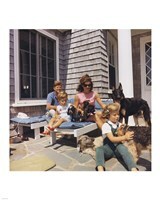 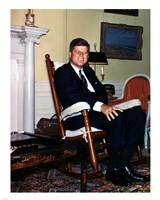 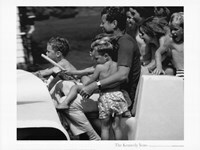 Start looking on FulcrumGallery.com for your John F. Kennedy art and prints right now!